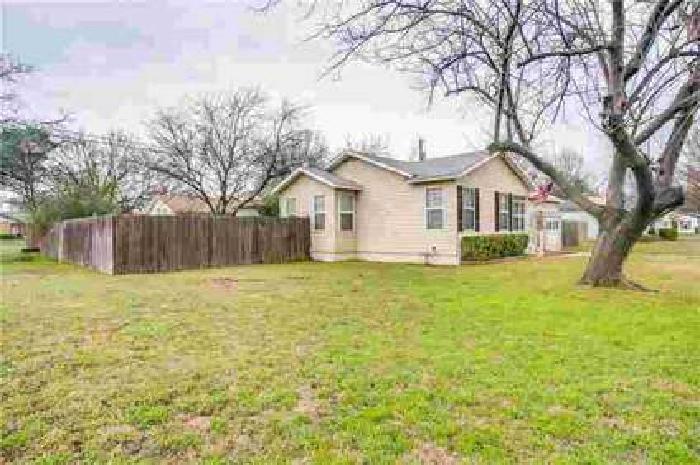 Great Home on a Wonderful Corner Lot in HEB ISD. Updates Include: Carpet, Dishwasher, Interior & Exterior paint. Beautiful Bright Open Home. Split Bedrooms. Lots of storage area in kitchen. Shed in backyard. Terrific location near Downtown Dallas and Fort Worth, Shopping and Entertainment.